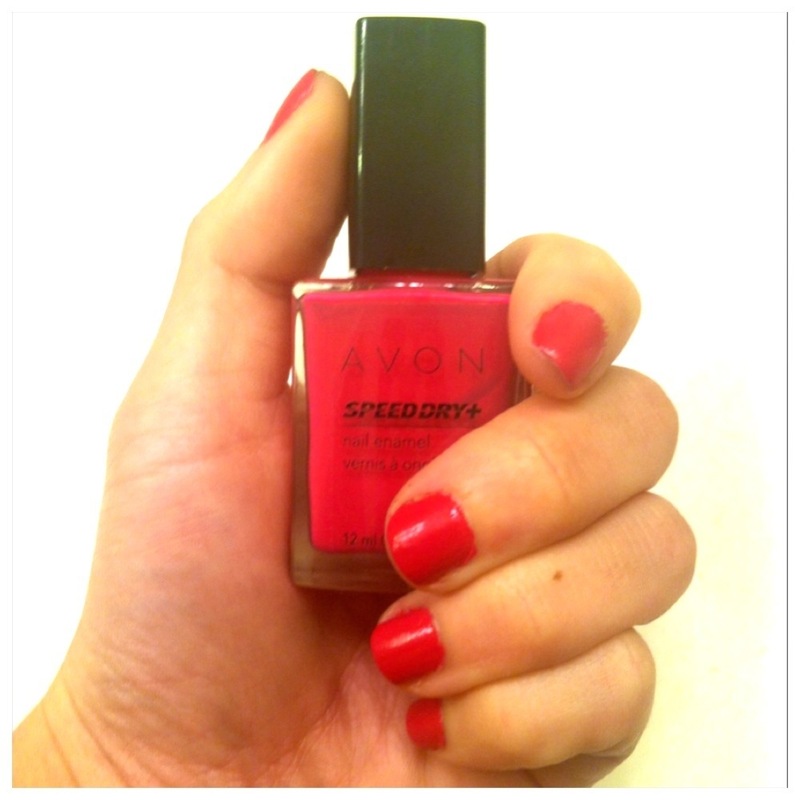 Rebel rose pink speed dry nail polish by Avon gets my seal of approval. This polish was a gift, but I am now reconsidering my unintentional boycott on Avon. I think the last Avon product I used was children’s bubble bath or Skin-So-Soft bug repellant in 1993! The polish is a great shade of pink – bright and vibrant. Rebel rose is the perfect shade for spring and summer. I like how the polish goes on smooth and even, the brush applicator is the right size, not too big or small. Like other quick dry nail polishes, I always give myself 5 extra minutes to allow my nails to dry. I gave myself a quick 5 minute manicure last night and 24 hours later the polish has held up remarkably well, still has a nice shine and no chips!